Join us in the final part of our ‘Almost … ‘ series. 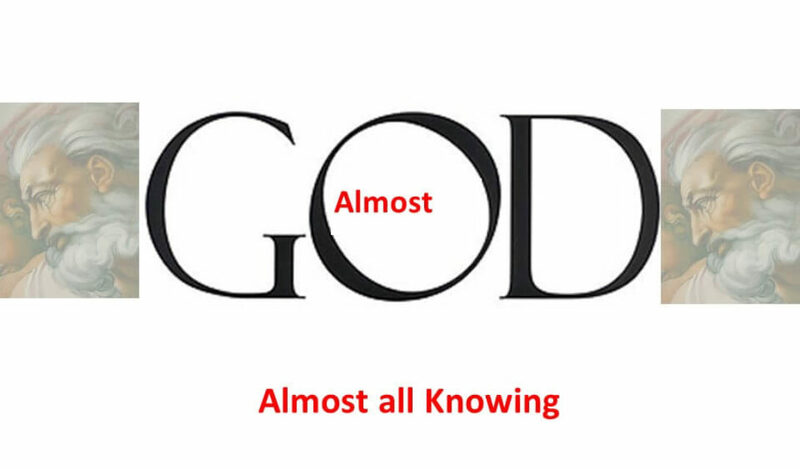 Is your God ‘almost …’ ? Join us in the third part of this series. Is your God ‘almost …’ join us in the second part of this series. Is your God ‘almost …’ – join us in this new series !